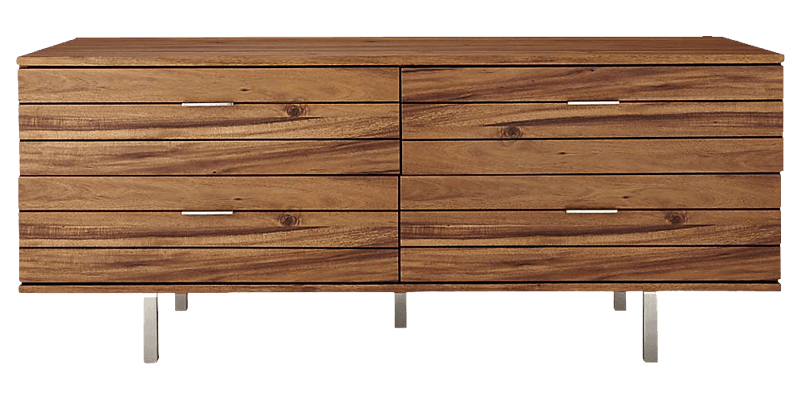 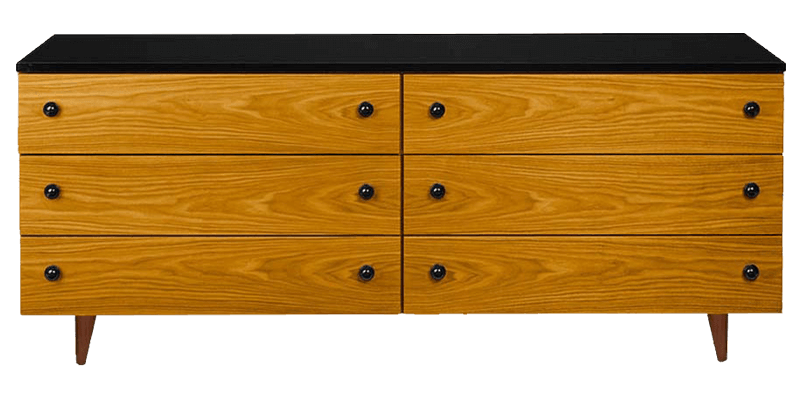 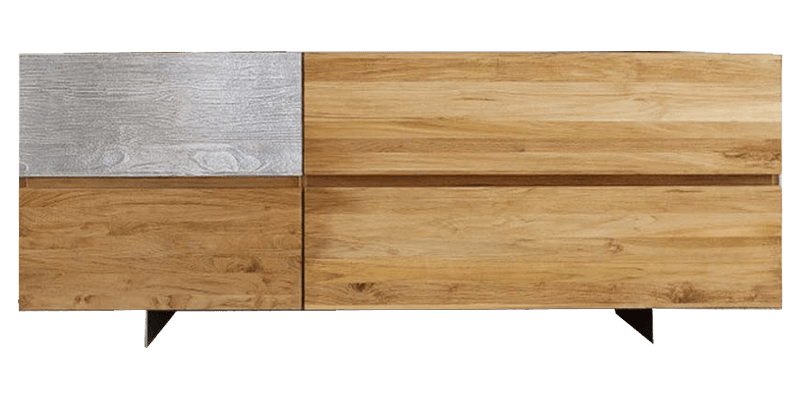 Afydecor’s beautiful range of dressers is an absolute delight to make a part of your home. 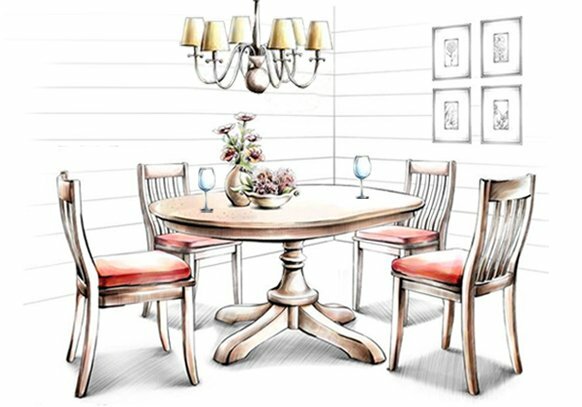 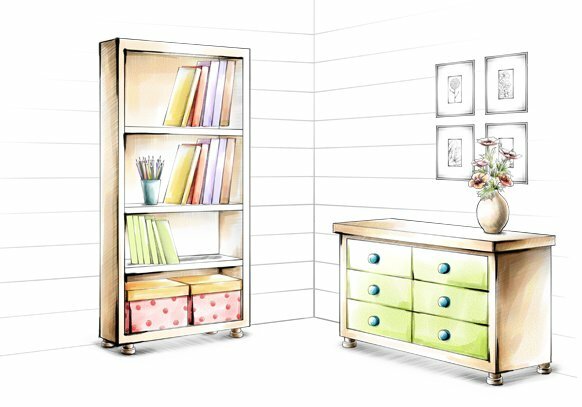 Give your room a personal touch by making a space dedicated to you. 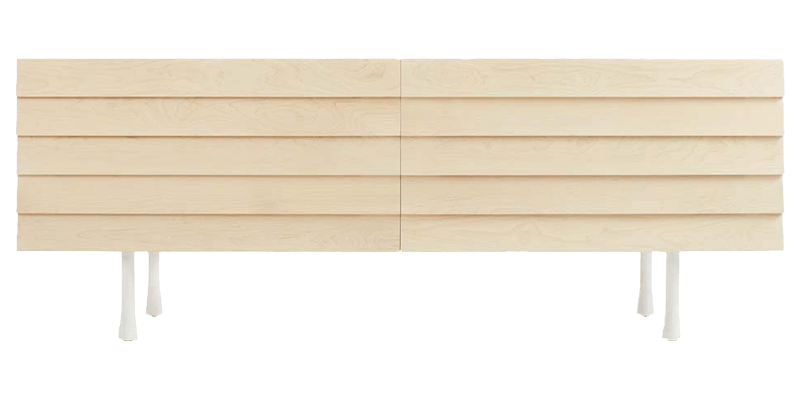 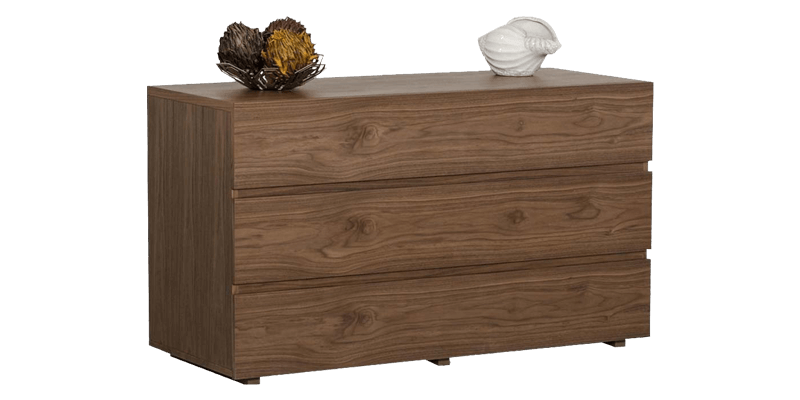 Dressers at Afydecor comes in a variety of styles and designs to suit your home’s decor. 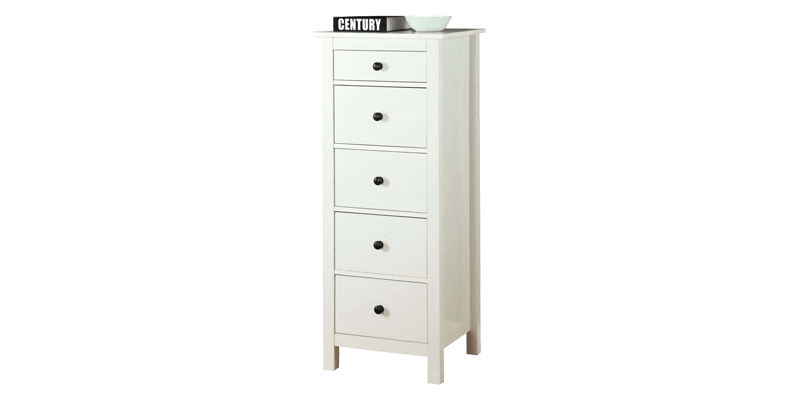 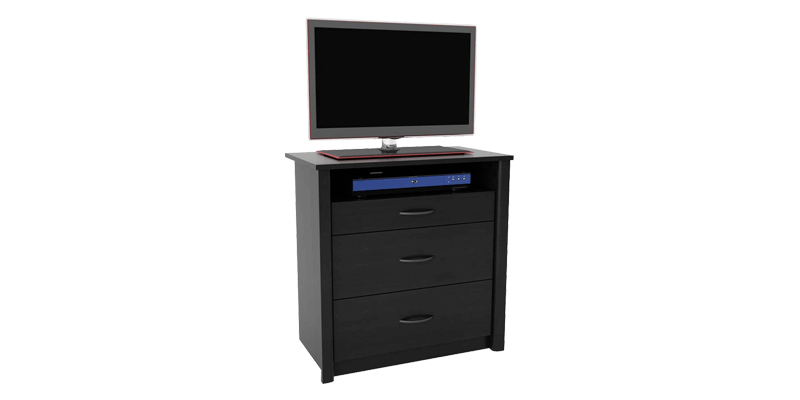 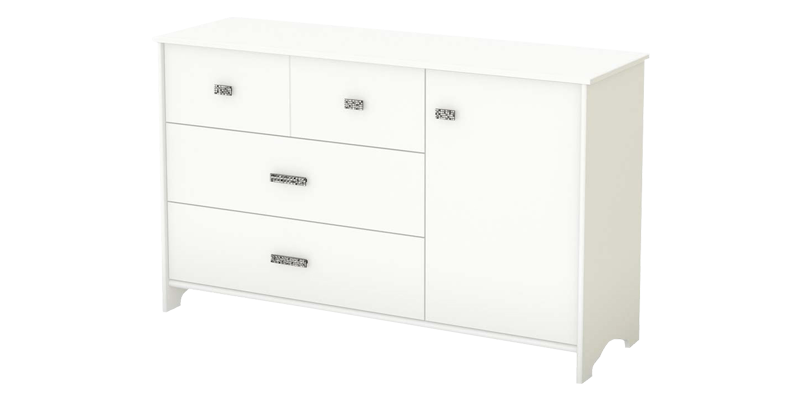 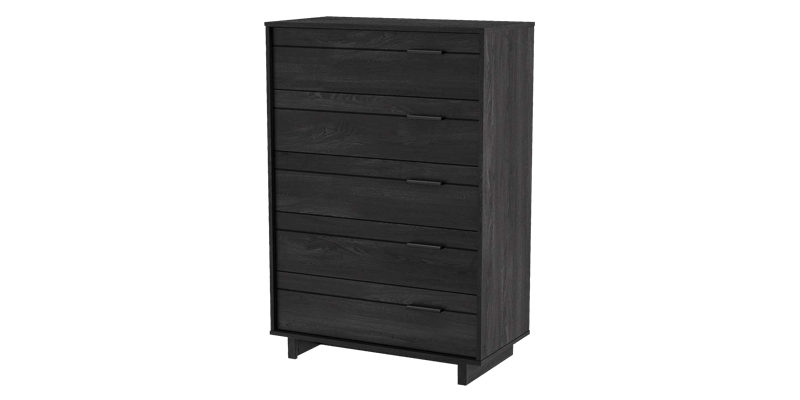 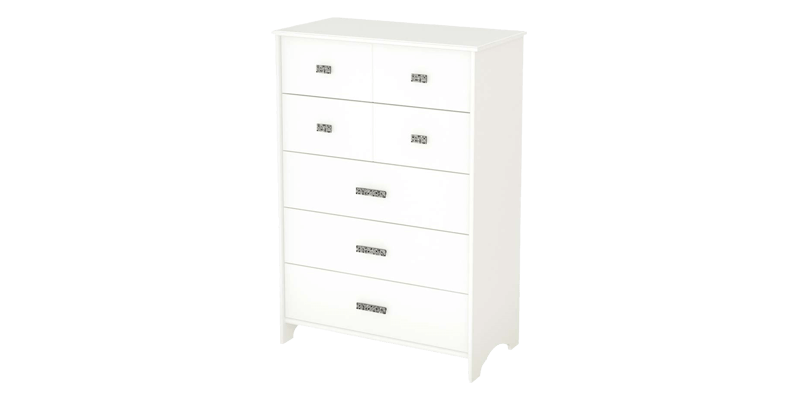 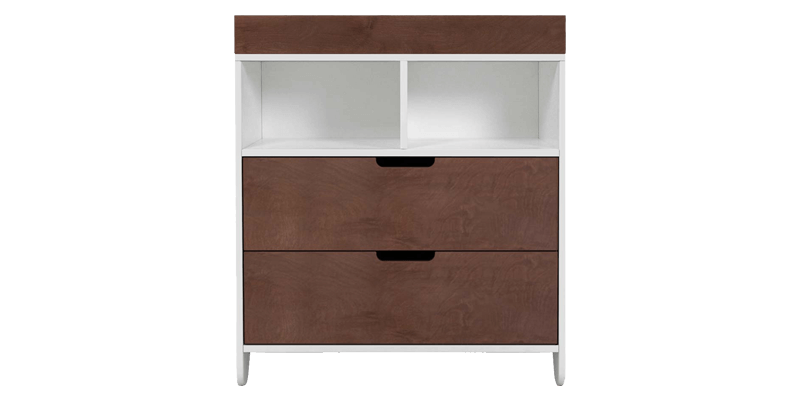 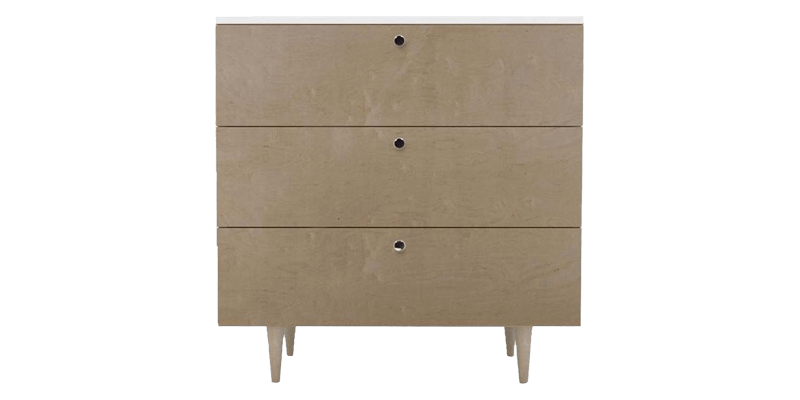 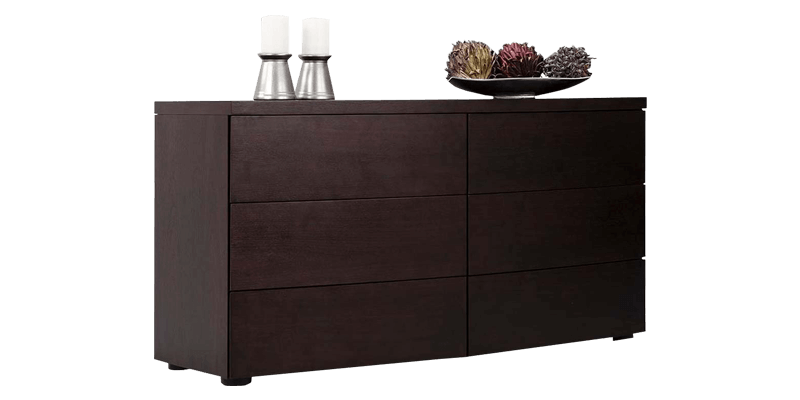 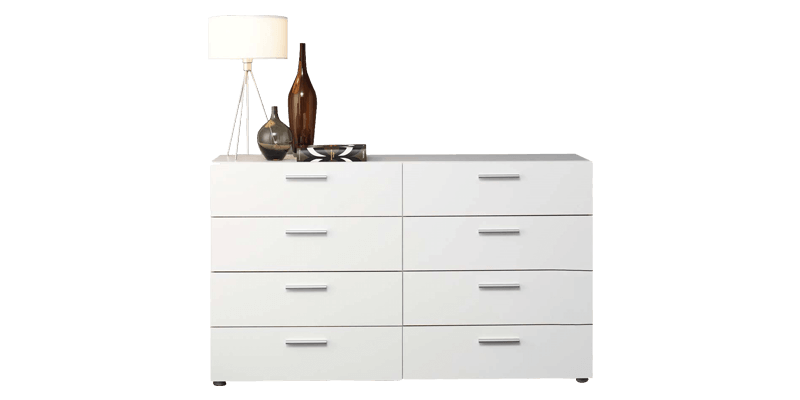 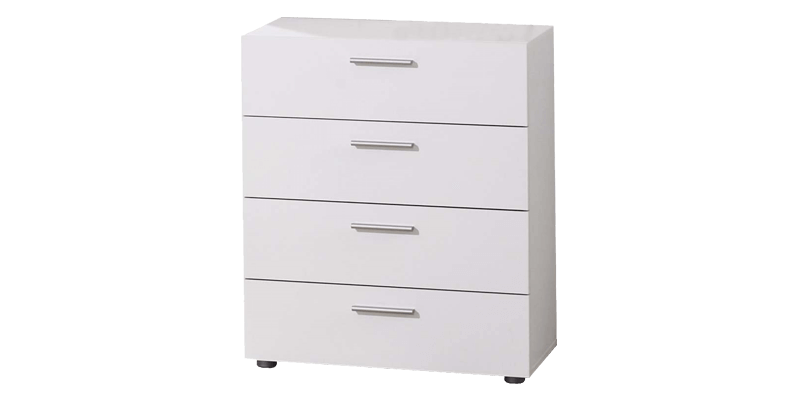 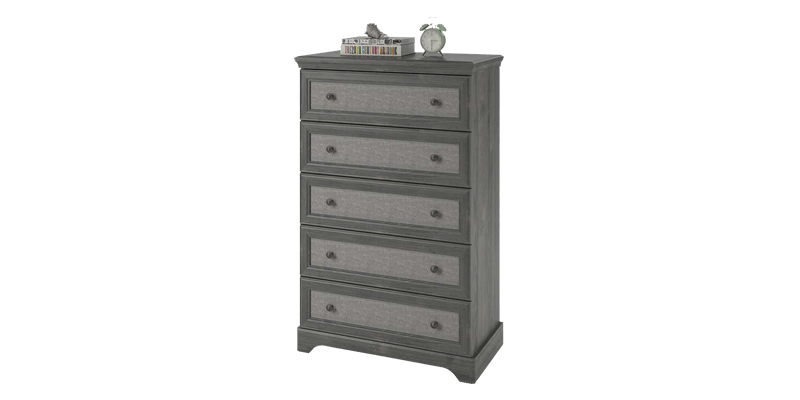 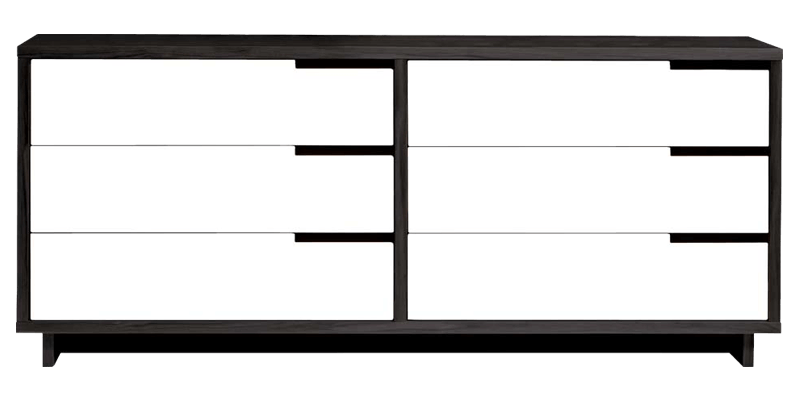 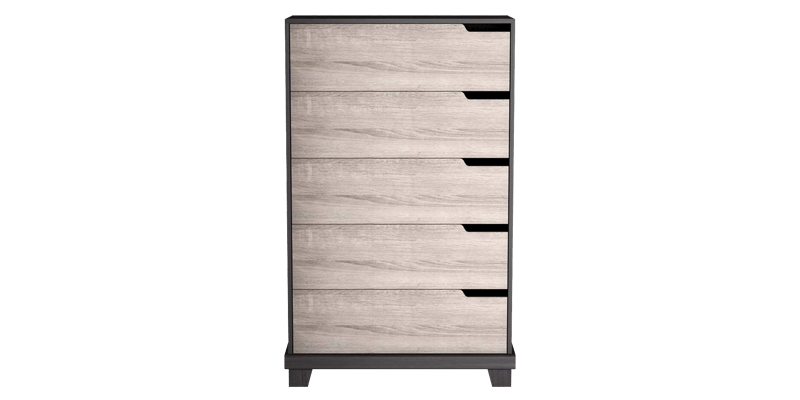 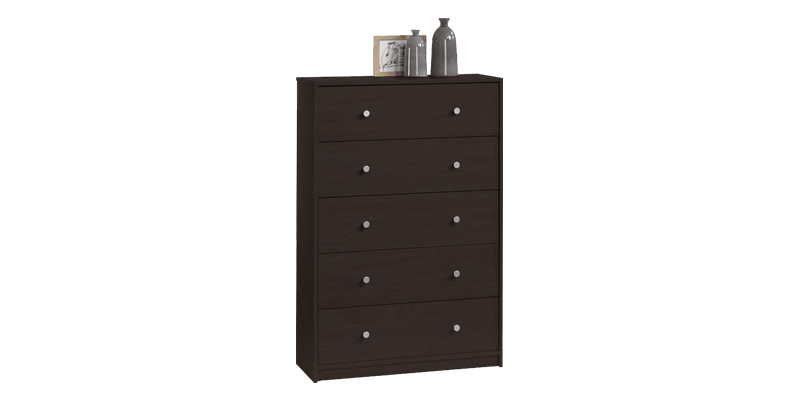 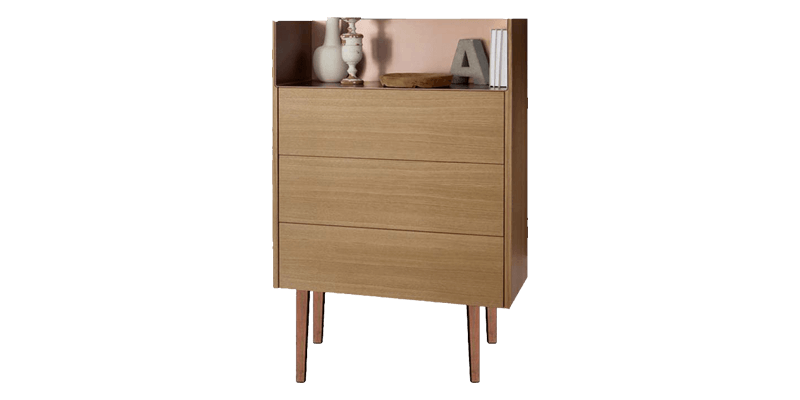 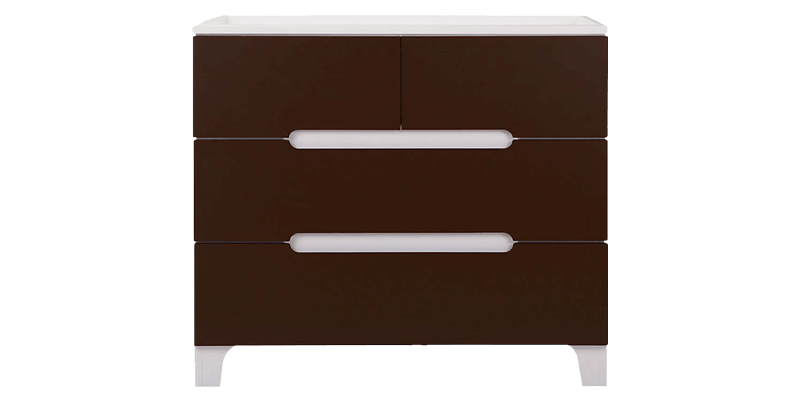 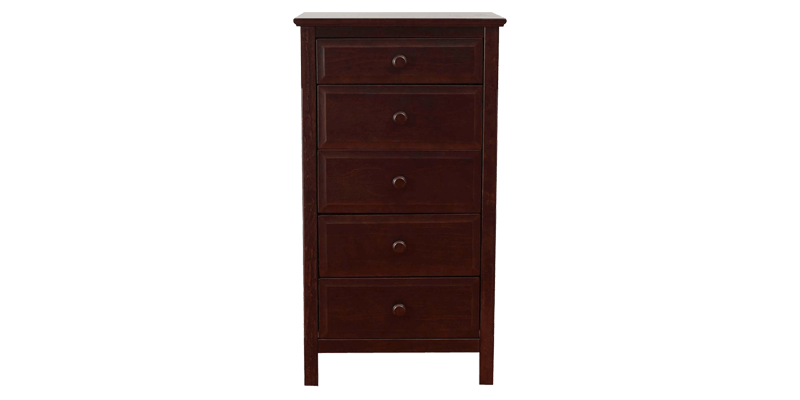 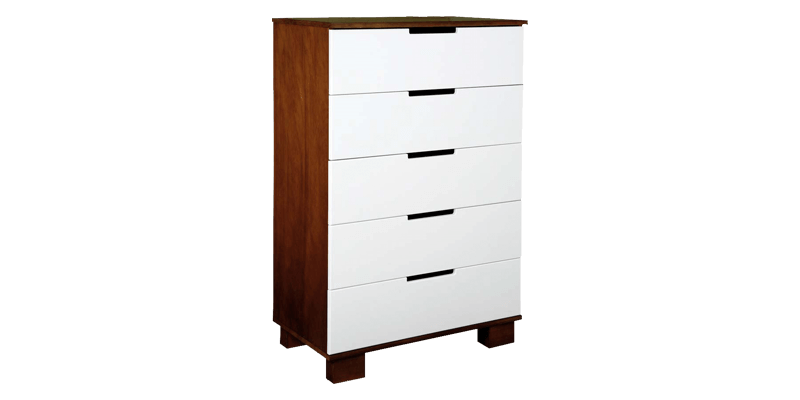 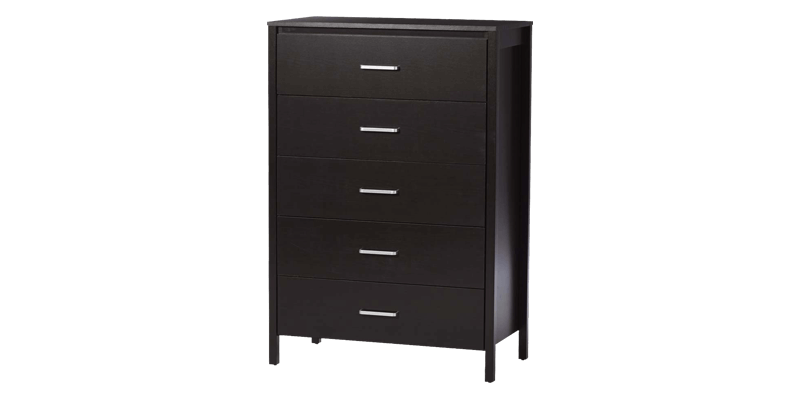 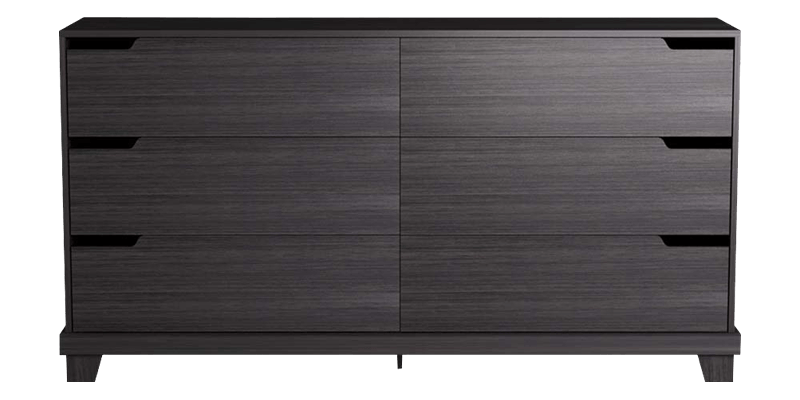 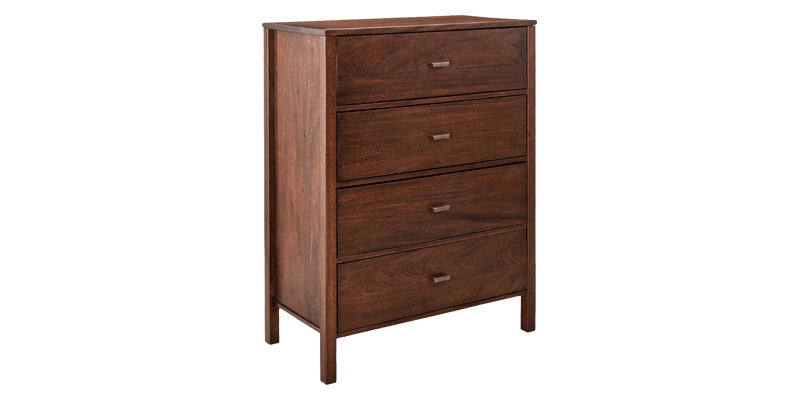 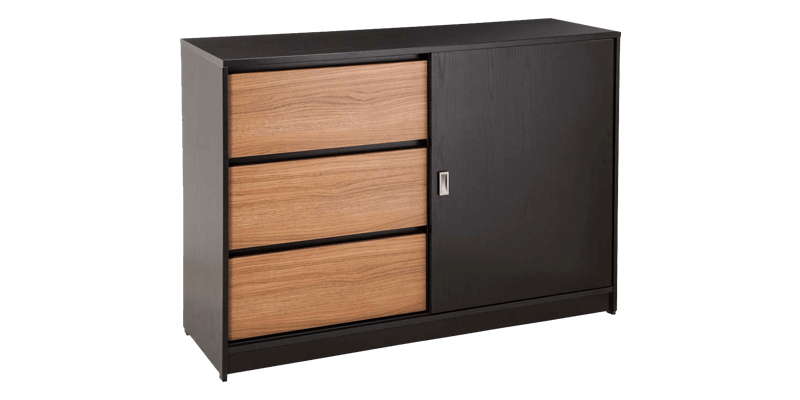 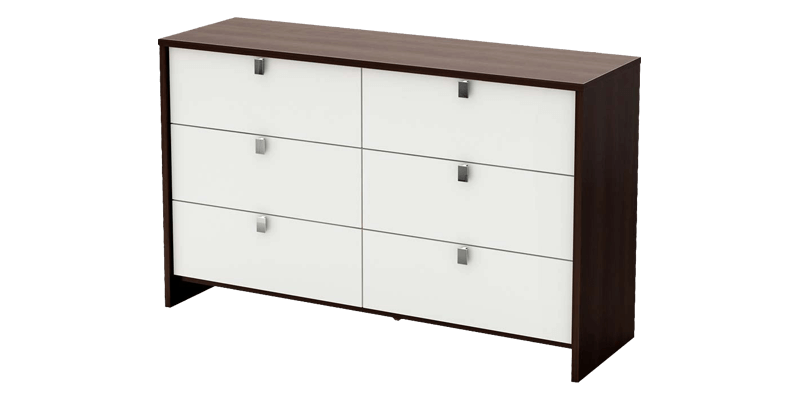 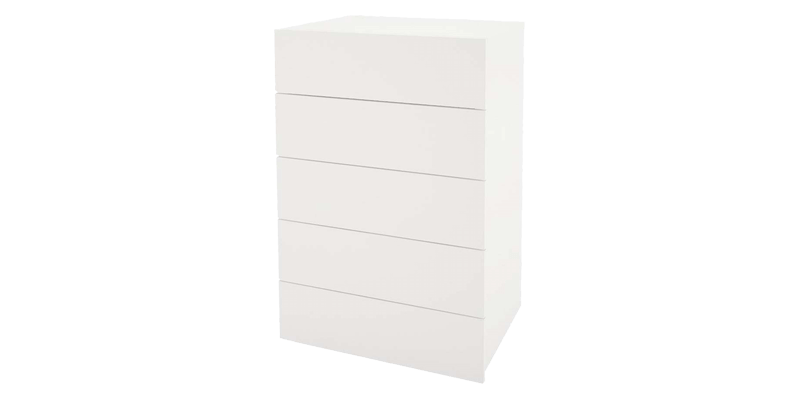 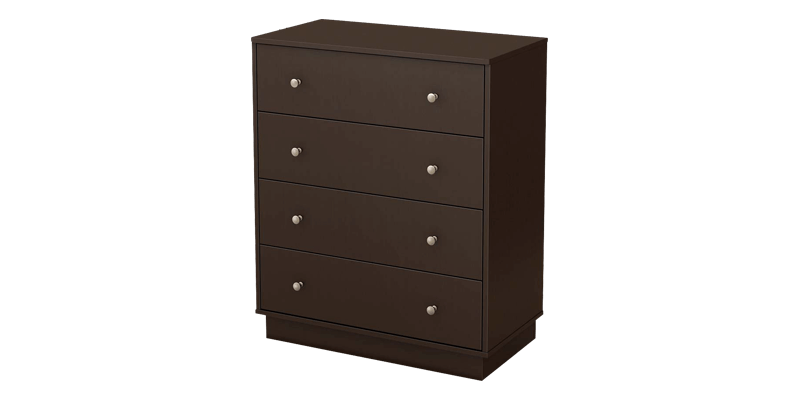 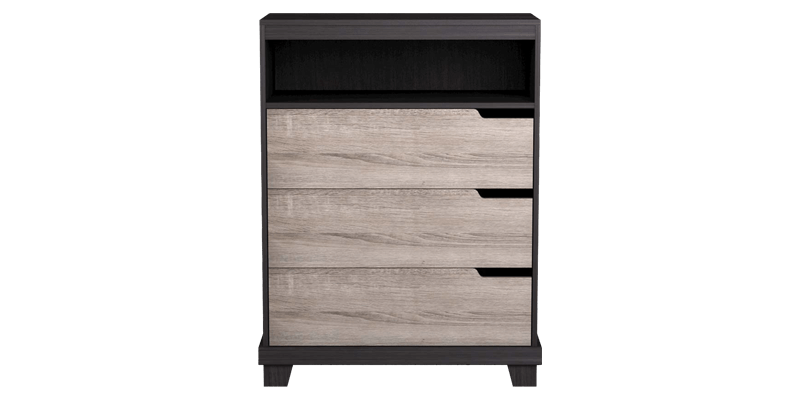 Dresser units with storage lets you keep all your cosmetics and vanity needs at one place, providing convenience. 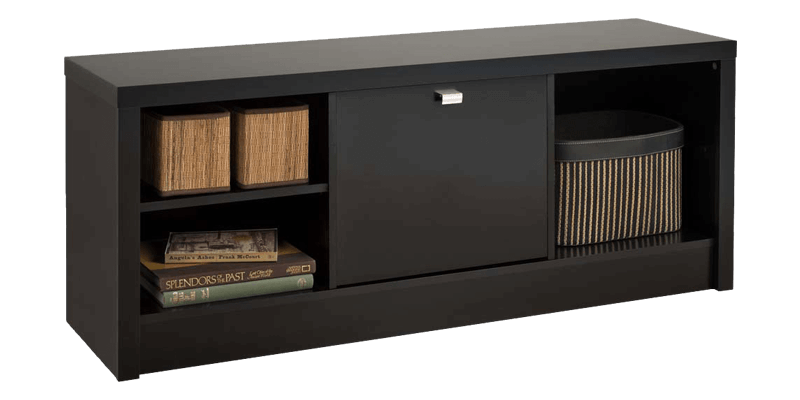 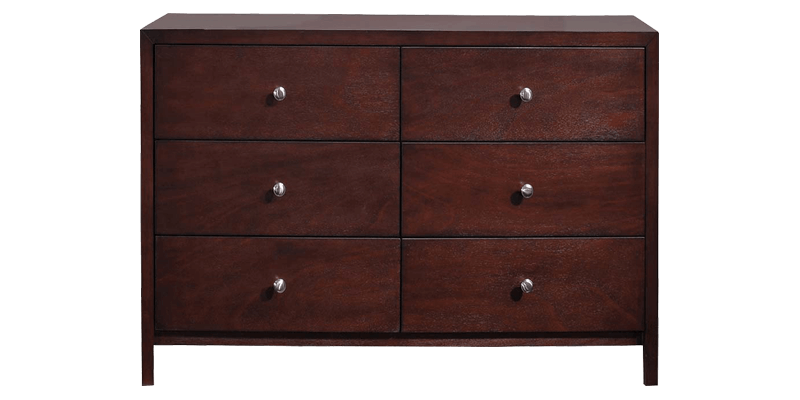 Our sturdy wooden dressers come with shelves and drawers that are spacious to keep multiple things organized at a place. 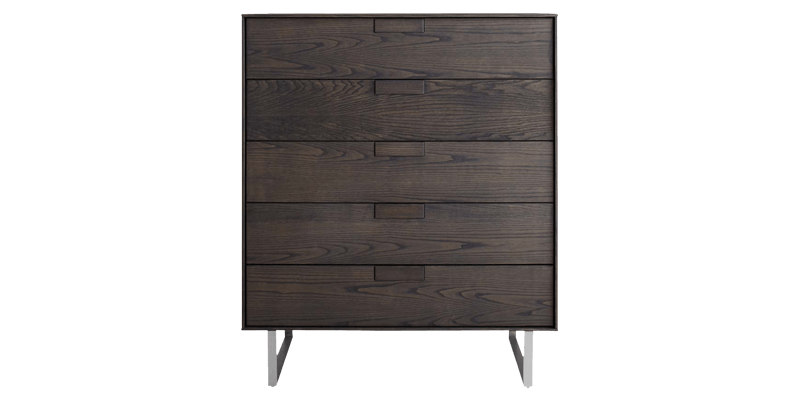 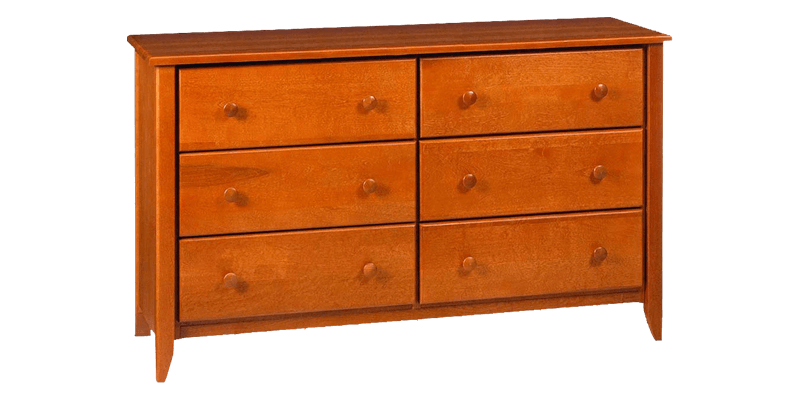 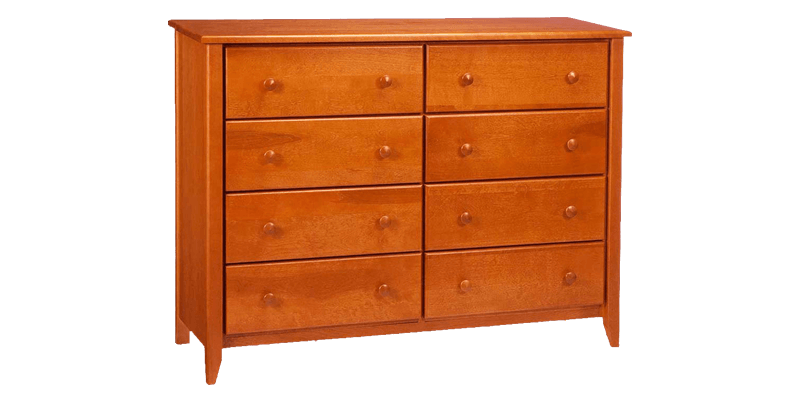 Afydecor’s dresser table collection has a wide range of styles, right from modern dressers to classic dresser units. 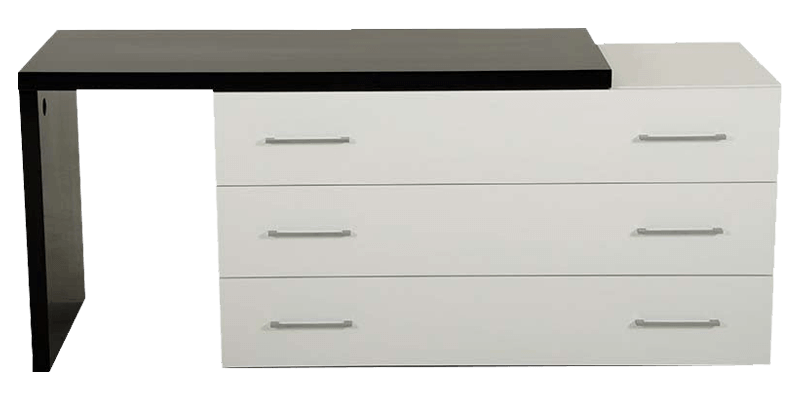 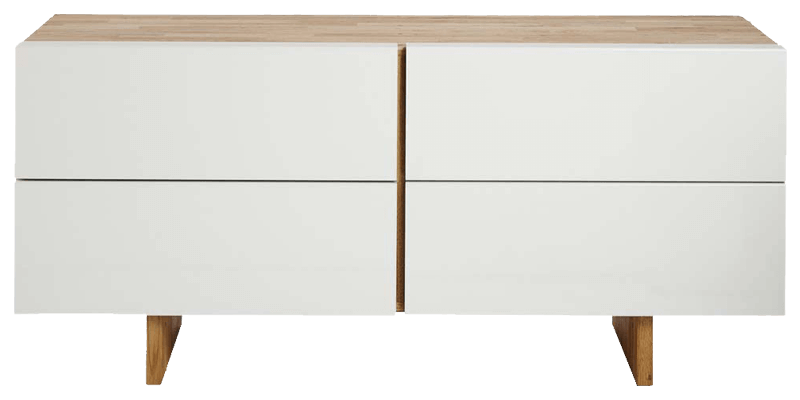 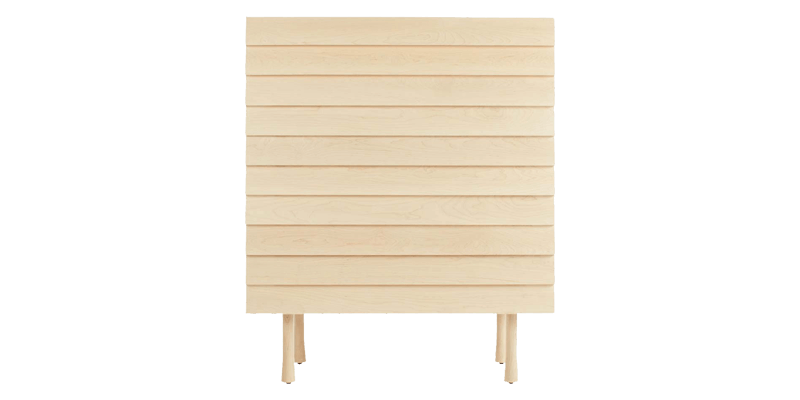 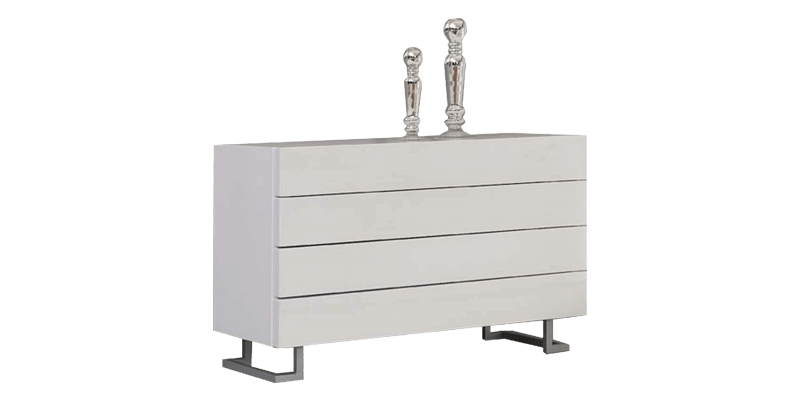 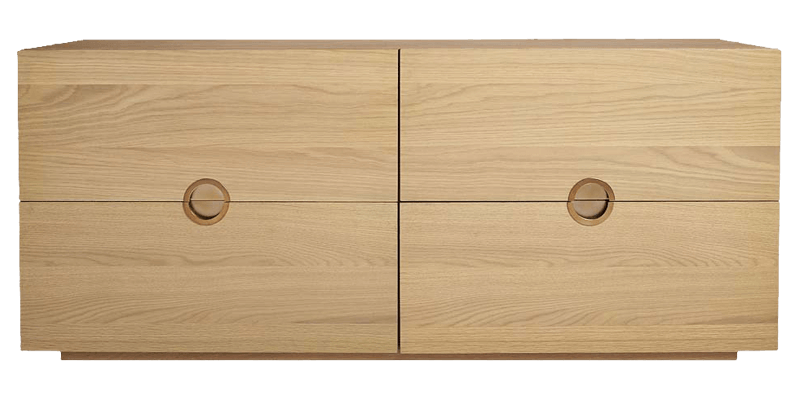 A perfect blend of style and functionality, our dresser units are ideal for your vanity needs. 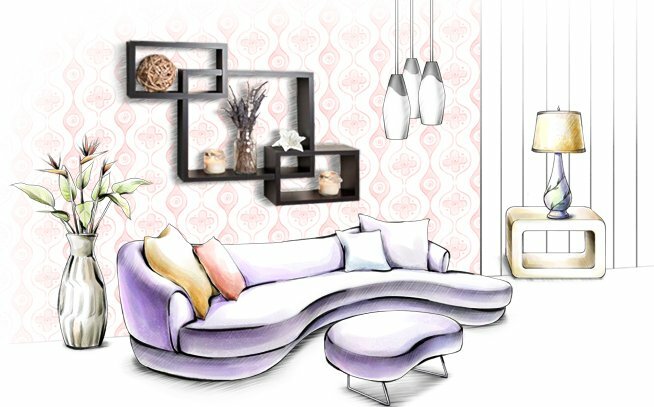 It surely gives all you ladies a personal space to pamper yourself. 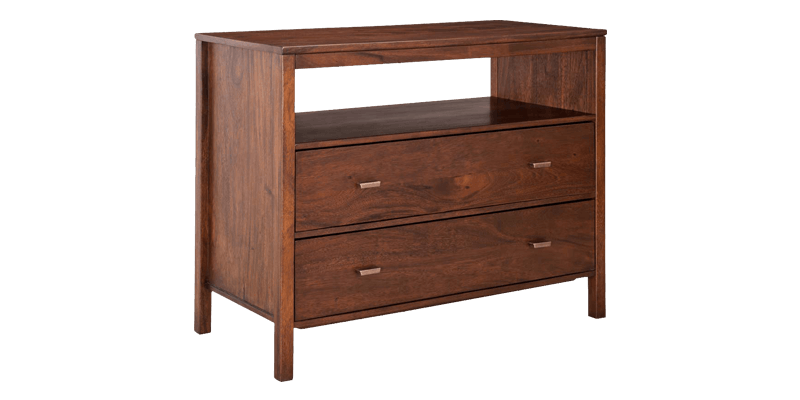 The popular wooden dresser tables in this category are handcrafted and made with intricate details to add finesse to your space. 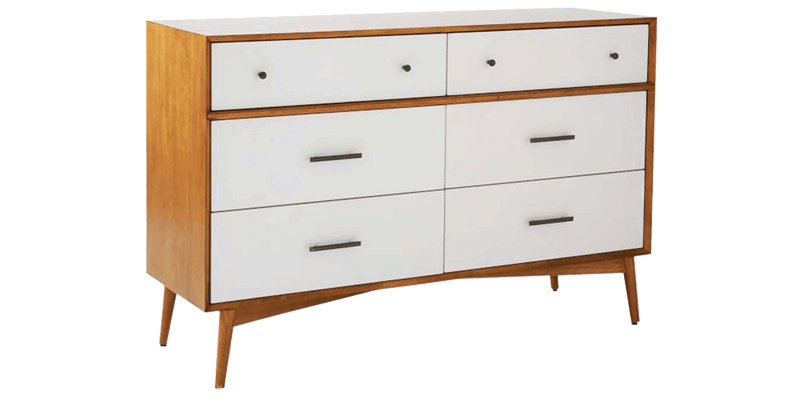 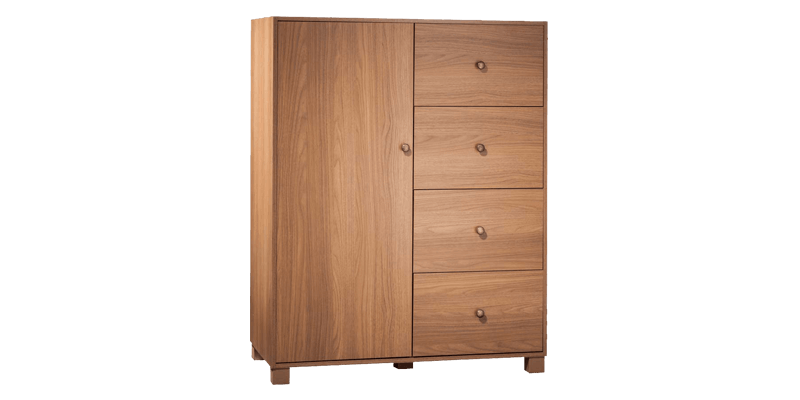 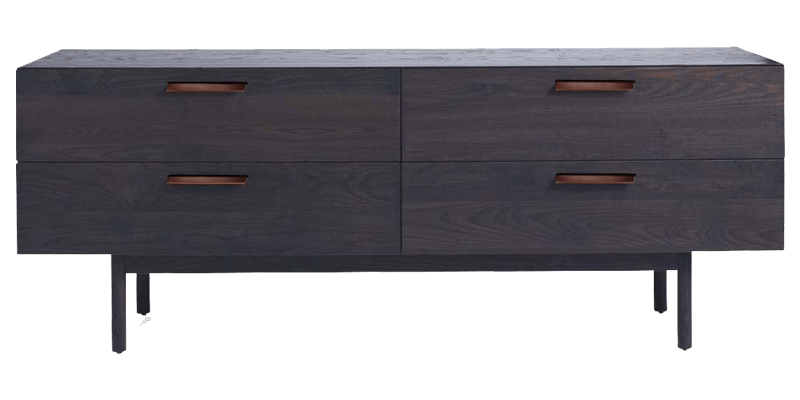 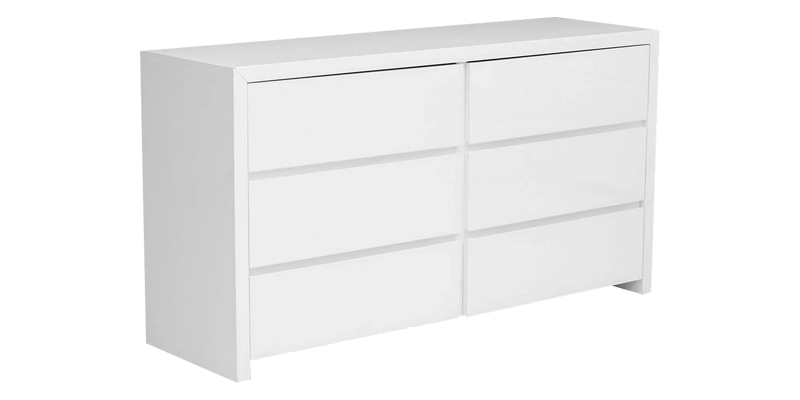 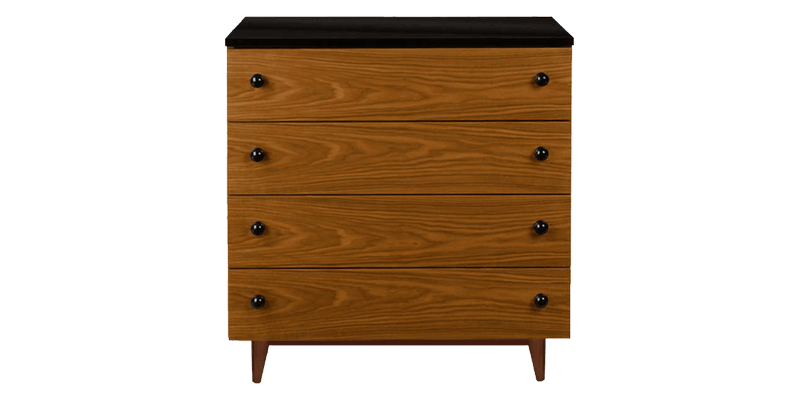 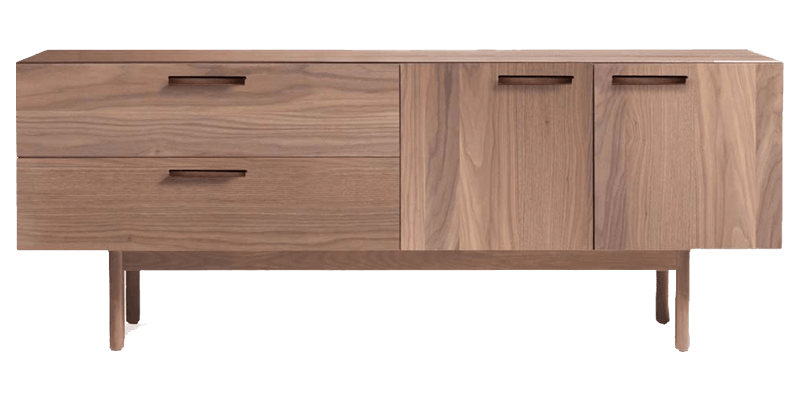 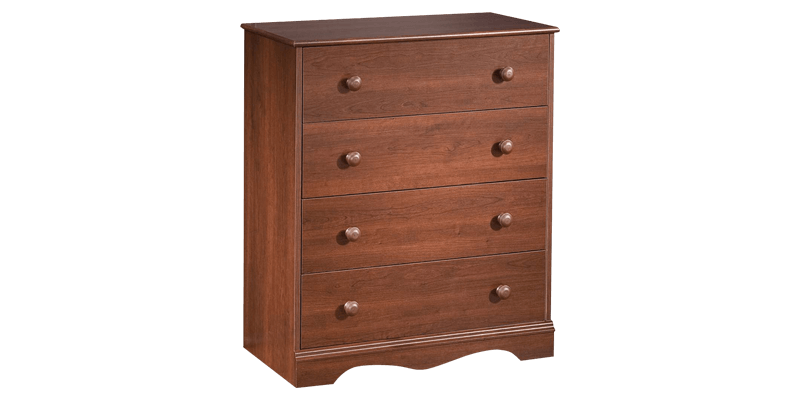 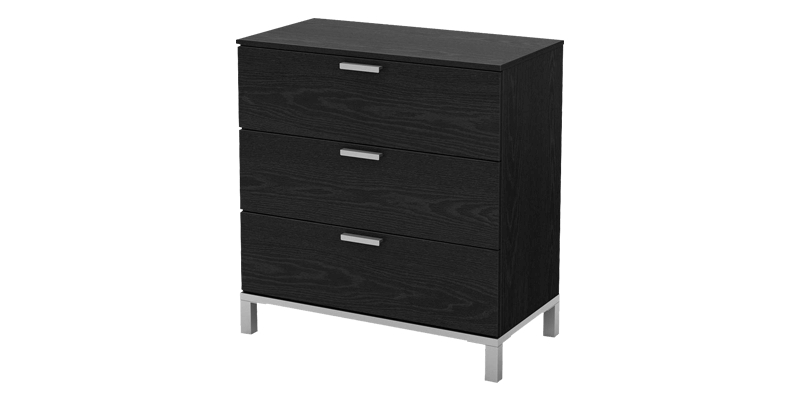 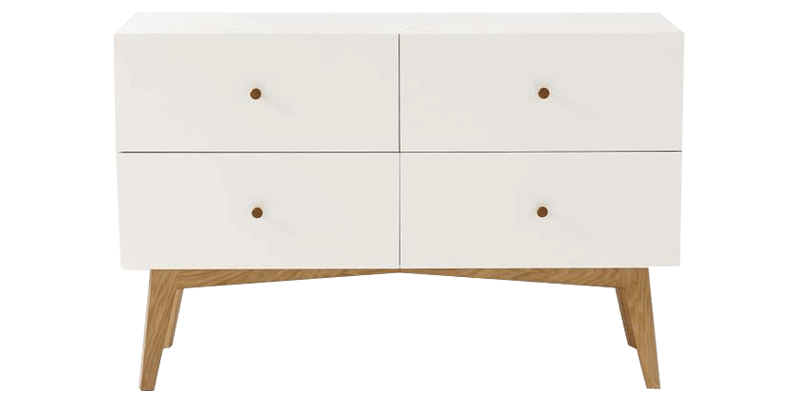 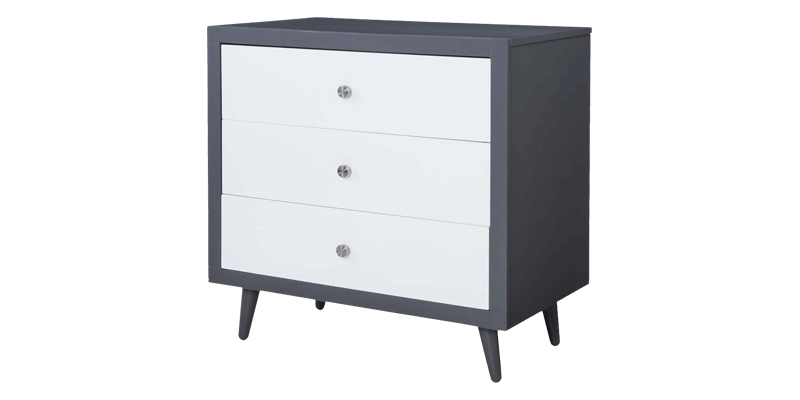 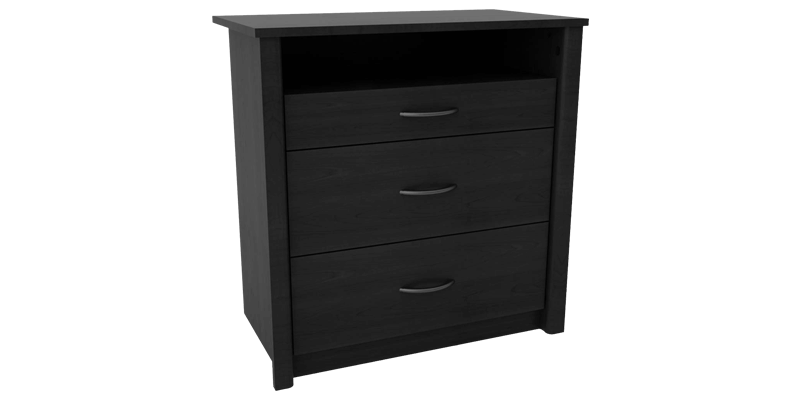 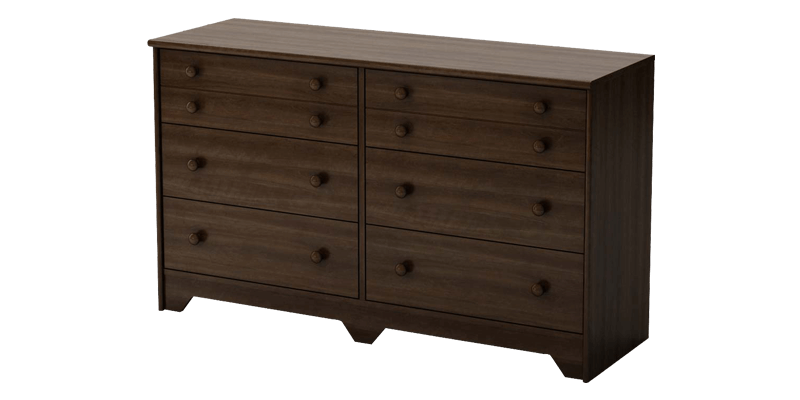 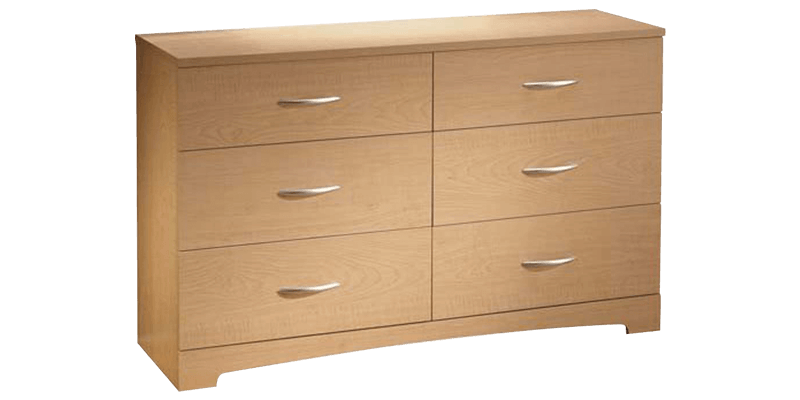 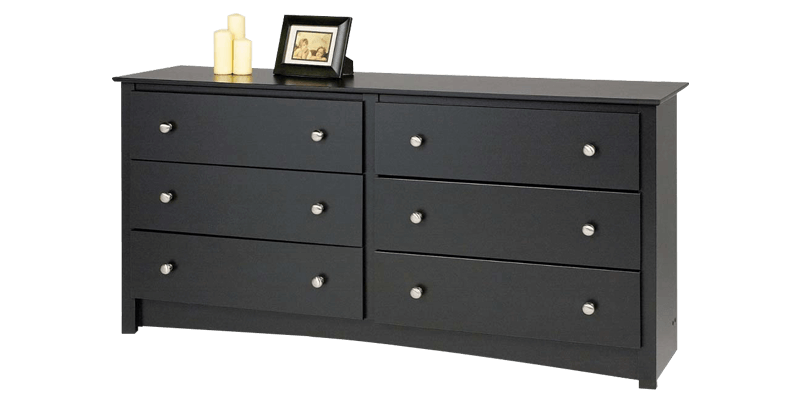 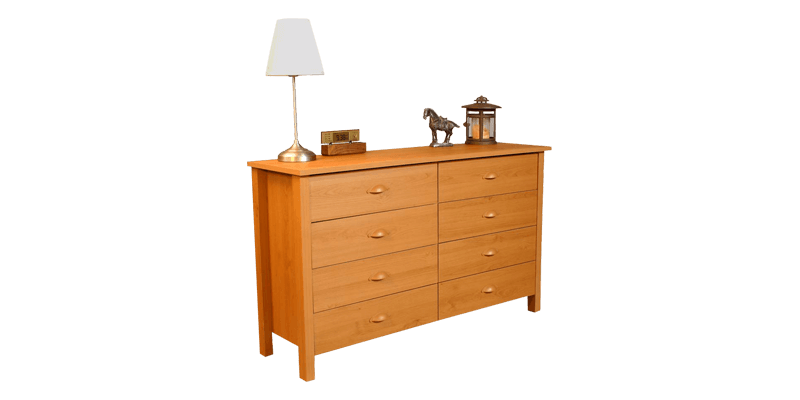 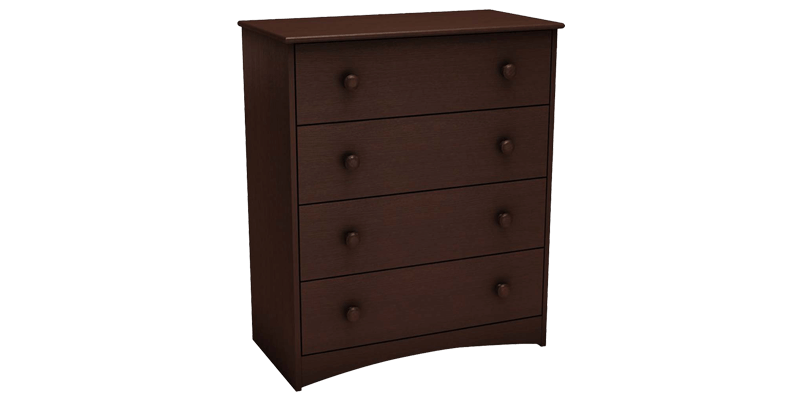 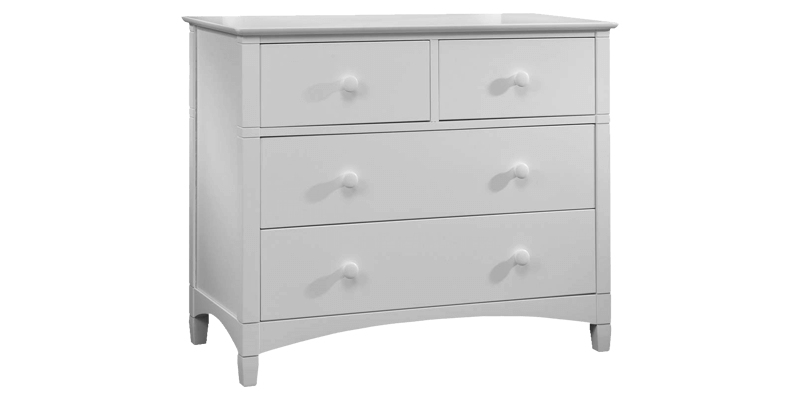 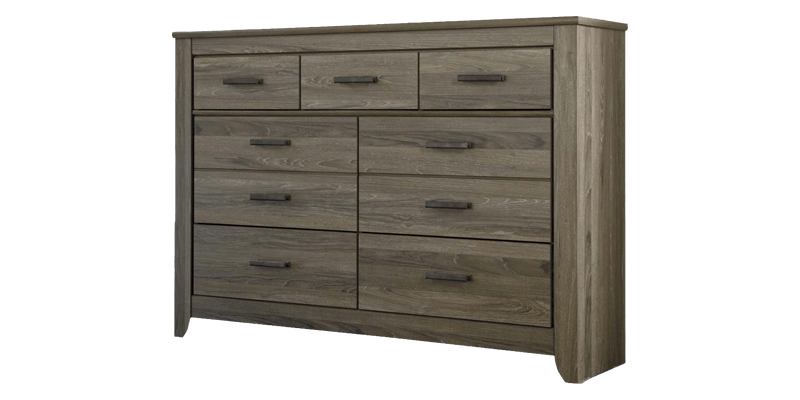 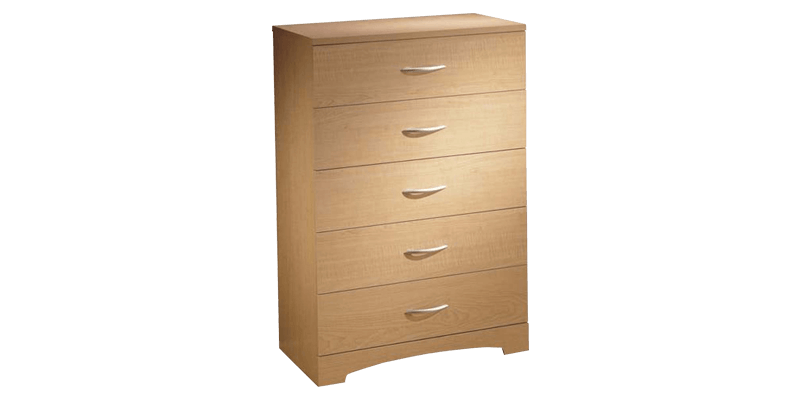 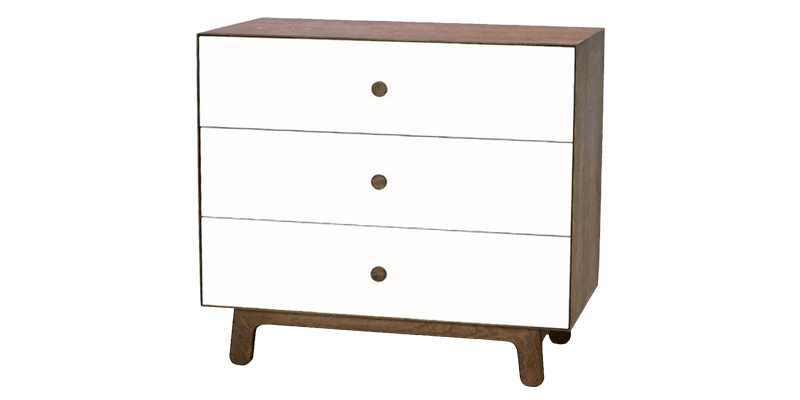 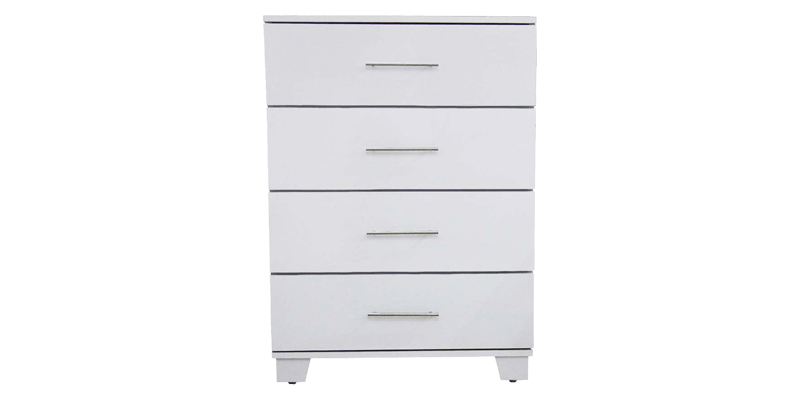 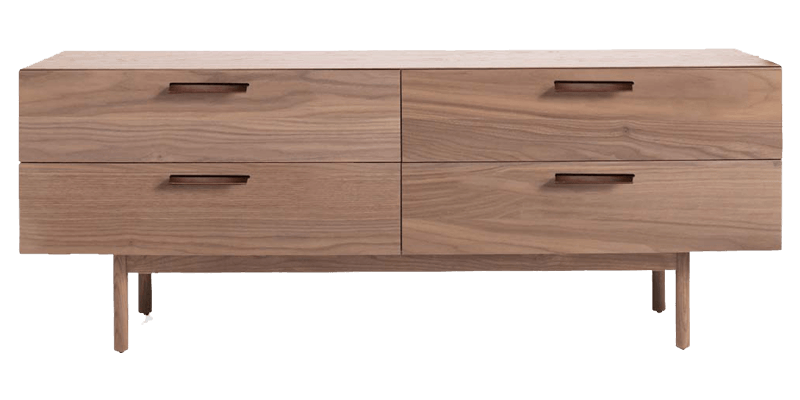 Our classy range of dressers are available online at affordable rates. 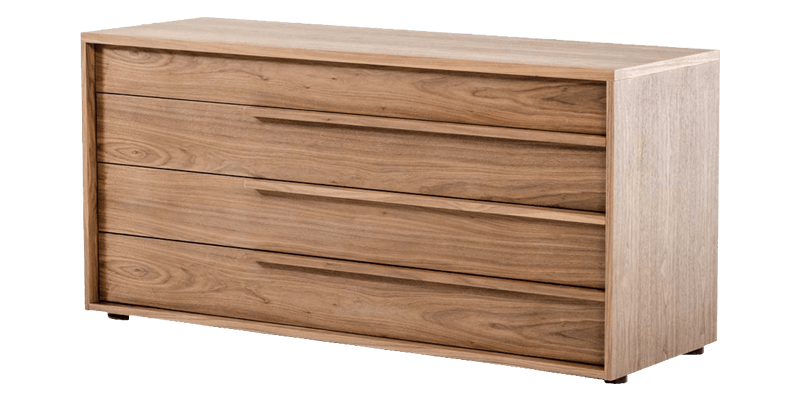 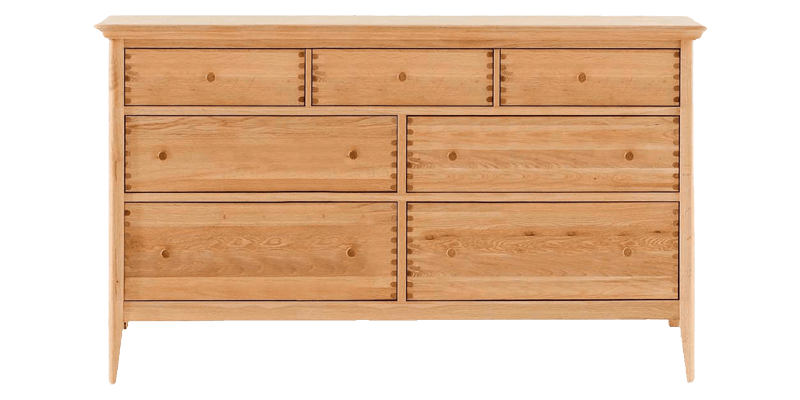 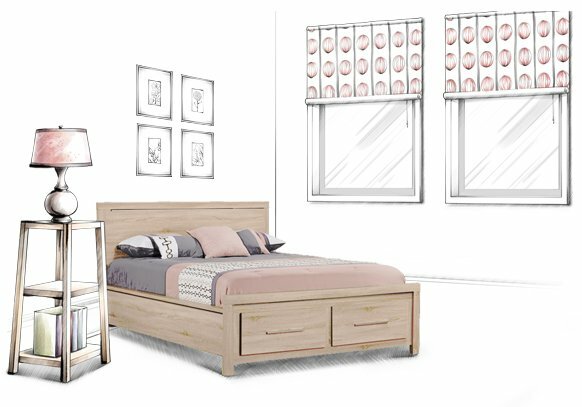 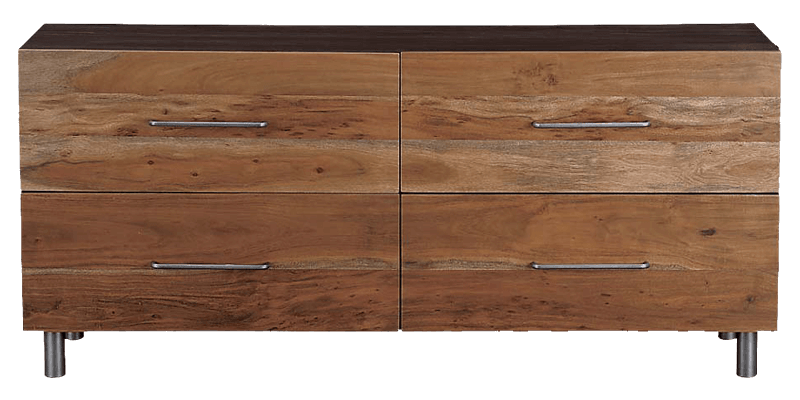 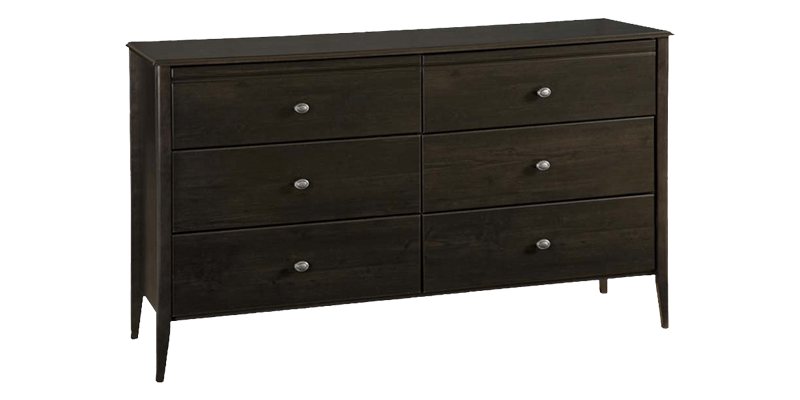 High quality wood, fine finish and stunning design detail makes our dresser collection one of the most popular ones in India. 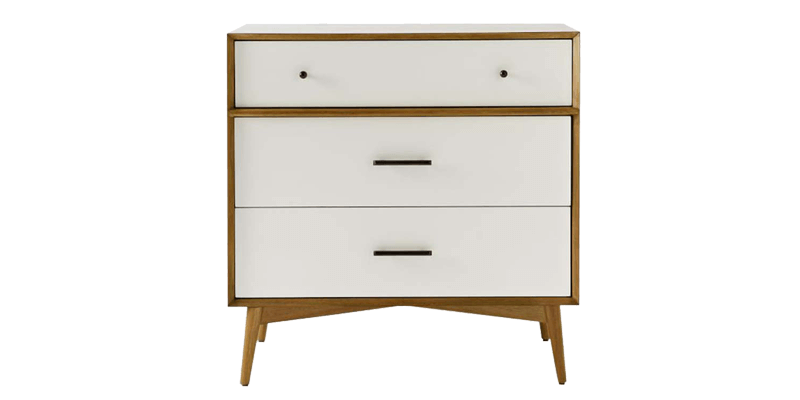 With free shipping services and other awesome deals, we are the most loved online furniture shopping sites for elegant and classy furnish pieces. 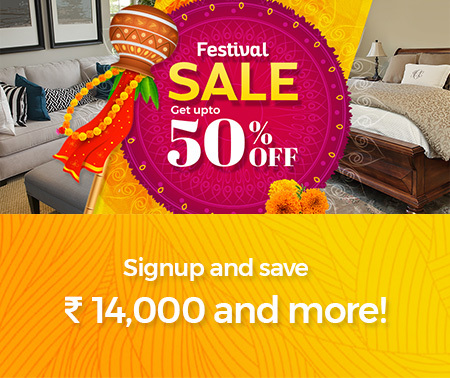 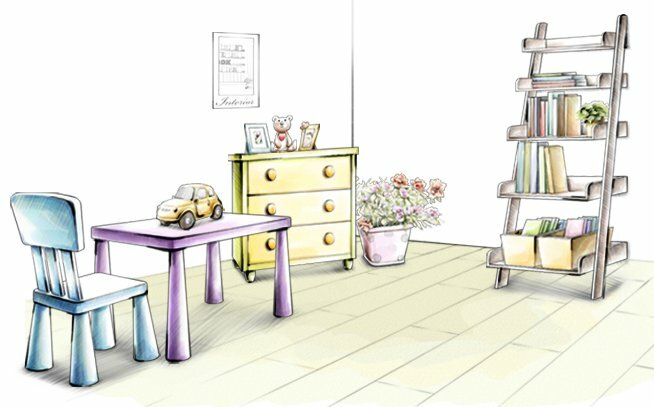 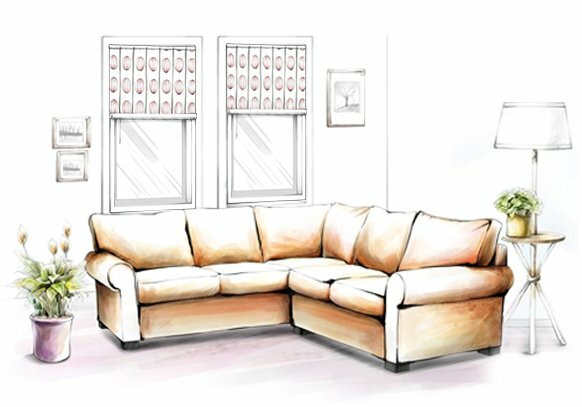 Your online furniture shopping experience just gets better with our easy and hassle free shopping at Afydecor.com.